Advance tickets are sold out – walk up tickets will be available at the door! 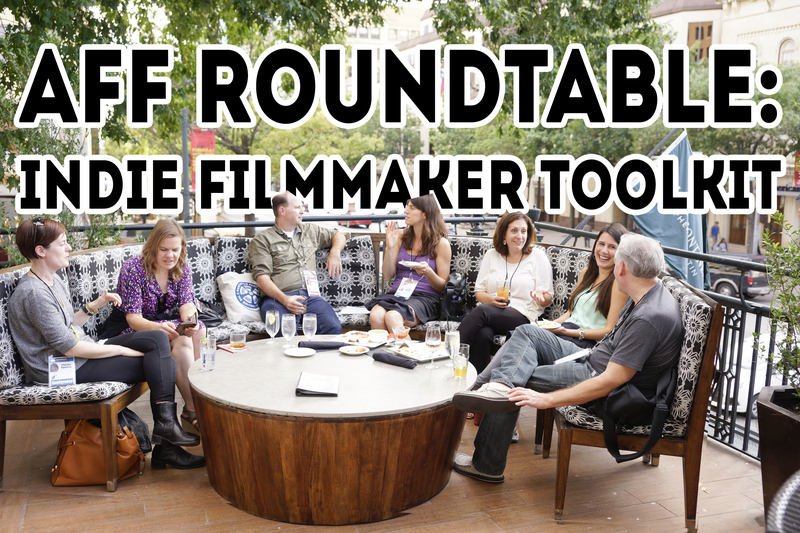 Join us at 4th Tap Brewery for a casual and informative roundtable workshop covering all things filmmaking. In the spirit of AFF’s popular roundtable sessions during our Screenwriters Conference, this event will offer exclusive and intimate access to local filmmakers, producers, distributors, and industry insiders with knowledge and experience to share. Visit different tables during the event and get some one-on-one access with our esteemed guests. Attendees are encouraged to ask specific questions about the creative and business aspects of filmmaking. Stop by as early as 6:30 for special happy hour prices and an opportunity to connect with other up-and-coming Austin filmmakers in a casual environment. Whether you’re currently working on a project or are just curious about taking that first step as a filmmaker, take advantage of this invaluable experience to network and learn. 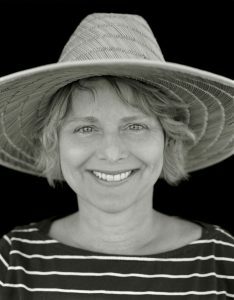 Annie Silverstein’s films have screened at international festivals including Cannes, SXSW, Silverdocs, Hamptons International Film Festival and on PBS Independent Lens. Her latest short film, Skunk, won the jury award at the 2014 Cannes Film Festival–Cinéfondation, BAFTA-Los Angeles, and Austin Film Festival. Shortly after, she was named one of the “25 New Faces of Independent Film” by Filmmaker Magazine. 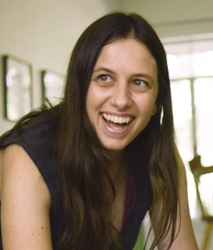 Silverstein is a Sundance Institute Fellow and recipient of the San Francisco Film Society/Kenneth Rainin Foundation Grant for her upcoming feature, Bull. Greg has written, directed, and produced award winning short films, documentaries, and national commercial campaigns. 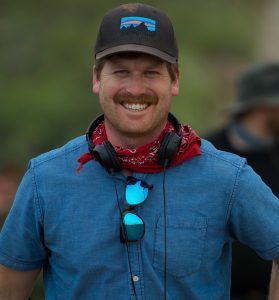 Greg’s debut as a feature director was with Transpecos, a thriller set within the United States Border Patrol. It premiered in competition at the 2016 SXSW Film Festival where it won the Audience Award. Transpecos was acquired by Samuel Goldwyn Films for theatrical release. He is also known for producing Rising from Ashes, a documentary about the first Rwandan National Cycling Team and their 6-year journey to the Olympic Games in London. Executive Produced and Narrated by Forest Whitaker, Rising from Ashes had its World Premiere at the Hamptons International Film Festival and went on to 16 additional festival wins. Rising from Ashes was released theatrically by First Run Features and Wild Bunch. 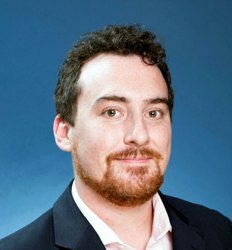 Greg has spoken to thousands of students across the country and sat on panels about his work at esteemed venues such as SXSW, UNESCO, and the United Nations. Since 2005, Lindsey Ashley has been on staff at the Texas Film Commission promoting the wide array of resources available for creative industries in Texas. 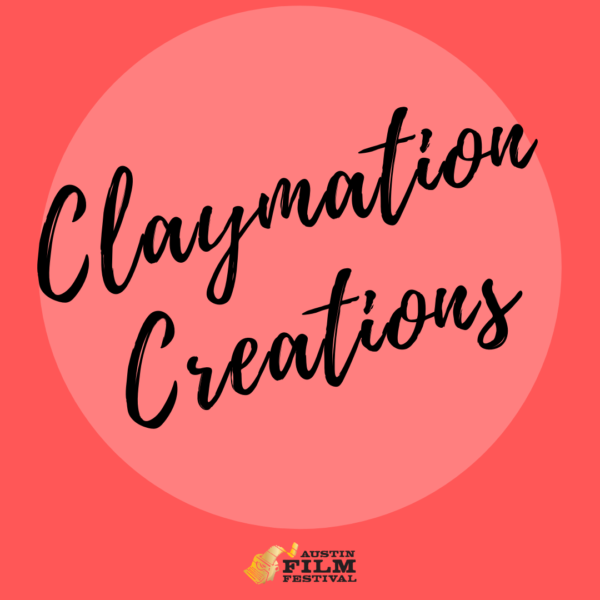 As a Production Consultant and Location Scout, she has worked closely with Writers, Producers, Directors, Production Designers and Cinematographers, helping them to find available filming locations and destinations in Texas in order to achieve their production goals. On behalf of the State of Texas, she liaises primarily with films, television projects, commercials, music videos and still photography shoots of all sizes, scopes and budgetary ranges. 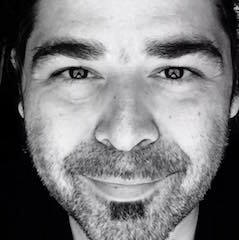 Brian Ramos is a composer, producer, mix engineer and sound designer in Austin whose work includes records with Charanga Cakewalk, Grupo Fantasma, and Master Blaster Sound System. His music has appeared on HBO, ESPN, AMC, PBS, A&E and FX as well as in several feature films, local/national advertisements and independent shorts. 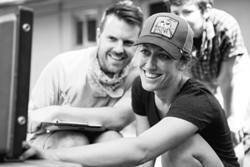 Amy Bench is a cinematographer and filmmaker based in Austin, Texas. She has been twice nominated for the Kodak Excellence in Cinematography Award and won grants from the Texas Filmmaker’s Production Fund, Women in Film- Dallas, and the Department of Education’s Jacob K. Davits Fellowship, and is a member of the Austin Contemporary’s multidisciplinary artist group The Crit Group. She lensed the feature films Loves Her Gun which premiered at SXSW in 2013, and The Golden Rut which premiered at the Austin Film Festival in 2016, and the short Bad At Dancing, which won the Golden Bear at the Berlin Film Festival in 2015. She is currently in pre-production on her 3rd feature film, and was recently named a “DP on the Rise” by Paste Magazine. Her work has screened worldwide, at festivals including Sundance, Berlin, New York, and MOMA/PS1. 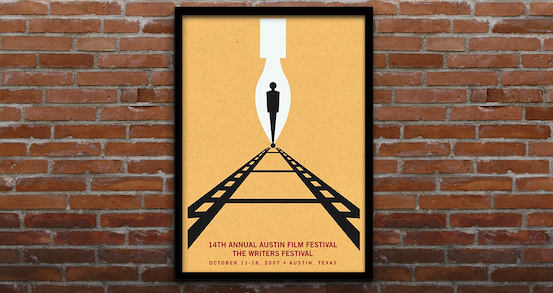 Brian Gannon has worked for the Austin Film Commission for four years and been the Director of the AFC for the past year and a half. Prior to that, he supervised content and video creation at Paul Bernhard Exhibits Design, worked in various areas of film production freelance and as a production liaison at the Texas Film Commission. He was born in Ireland and lived Boston and Milwaukee before moving to Austin a decade ago. Brian received a BA in Film Production and English BA from University of Wisconsin-Milwaukee. 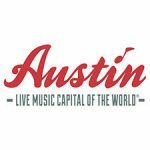 The Austin Film Commission works to bring film, television and commercial production to Austin as well as advocating and assisting with production locally. Susan Kirr has produced the independent features When Jack Went Glamping, Winter in the Blood, All She Can, and Husband for Hire. She served as line producer on the Fox series Cosmos, the upcoming feature Woman Walks Ahead, Terrence Malick’s The Tree of Life, Harmony Korine’s Spring Breakers, Michael Winterbottom’s The Killer Inside Me, and as UPM on Richard Linklater’s A Scanner Darkly, and John Sayles’ Honeydripper. She also produced the documentary Bike Like U Mean It. 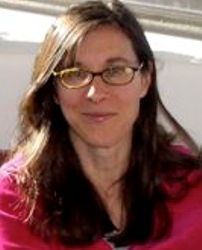 Kelly Sanders has been in the film industry for over 25 years. She is currently a programming consultant with Violet Crown Cinemas. 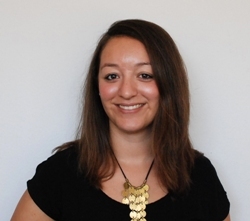 She also serves as Executive Director of Truly Indie, a Wagner-Cuban company that assists filmmakers with self-distribution and has worked on film releases including Valentino: The Last Emperor, Snoop Dogg’s Reincarnated and 51 Birch Street. Christopher Roldan has a Political Science degree from Berkeley and a Film degree from The University of Texas at Austin. He has worked in post-production in Austin, New York and Hollywood for over fifteen years. 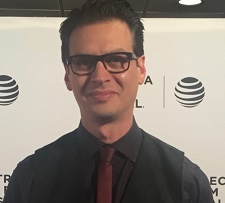 Roldan was Assistant Editor on Richard Linklater’s 2015 Golden Globe winner Boyhood, Associate Editor on the 2011 Palme d’Or winning Terrence Malick film, The Tree of Life, and Editor of Malick’s To The Wonder, which premiered at the Venice Film Festival. He has edited television shows for HBO, Jerry Bruckheimer Television, TNT, TLC, Lifetime, Nat Geo and the Discovery Channel. Chris is a member of the Motion Picture Editor’s Guild as well as the Academy of TV Arts and Sciences. In 2015, Roldan was voted by UT alumni as one of the top 10 professors in Alcalde Magazine’s “Texas Ten”. Most recently, Christopher edited the documentary A Brave Heart: The Lizzie Velasquez Story which won the 2015 SXSW Film Festival Audience Award and Stories Women Tell, which had its premiere at the 2016 Tribeca Film Festival and will air on HBO this Fall. 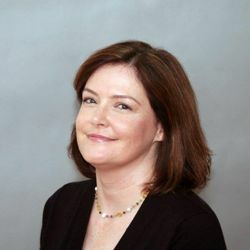 Cathleen Sutherland is an award-winning producer of the acclaimed and Oscar-nominated film Boyhood and also produced the independent feature When Jack Went Glamping. She began her career in the early days of independent film in Texas in 1982 as a teen. Her Bachelor of Science degree is in Radio-Television-Film from the University of Texas at Austin. She is a seventh generation Texas and native Austinite.